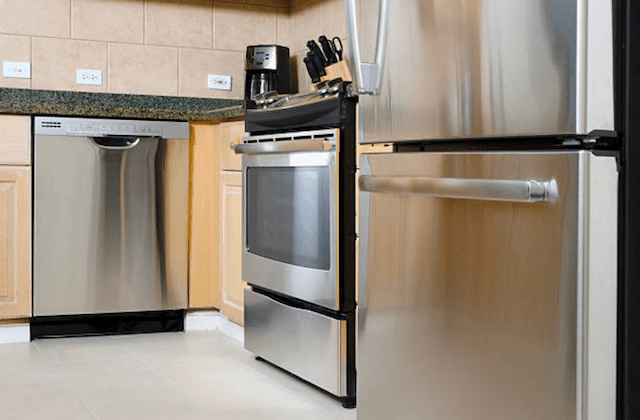 Appliance Repair Nampa, ID | 208-469-4454 | Same-Day Repair Available! Prime Nampa Appliance Repair proudly serves customers in the city of Nampa and all of Canyon County, Idaho. We are an appliance repair service, family owned and operated, focused on delivering high-quality service and results to meet the needs of our customers. Our customers show their trust by using our services time and time again and we show our appreciation however we can. Call now for appliance repair Nampa residents trust! You are in great hands with our professional appliance repair service. Our technicians are experienced in all common household appliance repairs. This includes repairing newer models of appliances, newer brands and the latest appliance technologies. We fix smart appliances too! We provide same-day appliance repair services for residents of Nampa and Canyon County. 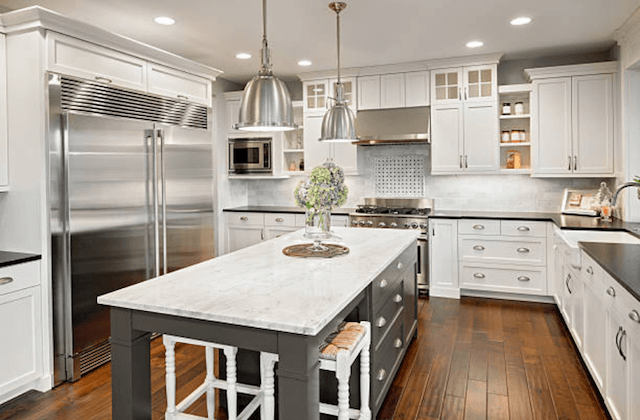 We routinely diagnose and repair refrigerators, ovens, dishwashers, and washing machines the same day you ask for help and on a single visit to your residence. Because dishwasher and refrigerator problems are common, our vans are loaded with the parts we need to complete dishwasher repair and refrigerator repair ASAP! We repair all major brands of appliances including, Whirlpool, Sub-Zero, Kenmore, LG, Samsung, KitchenAid, Wolf, Bosch, Maytag, GE, Sears, Frigidaire and more. We stock our vans with appliance manufacturer parts and give a 12-month warranty on all labor and appliance parts. Your complete satisfaction is our goal. Your service isn’t over until repair is complete! For more information see our FAQ. Prime Nampa Appliance Repair routinely fixes common refrigerator and freezer problems on all major models and brands. We replace or repair touch panels, burnt-out bulbs, water dispensers, leaks, cooling issues, loud noises, condensation, ice makers, smart technology and additional refrigerator parts. After our refrigerator repairman identifies the issue, any parts that need replacing are shipped direct from the refrigerator manufacturer in order to guarantee the best performance and to keep the warranty on the appliance valid. Call now for refrigerator repair. We fix broken stoves and range hoods for customers in Nampa. 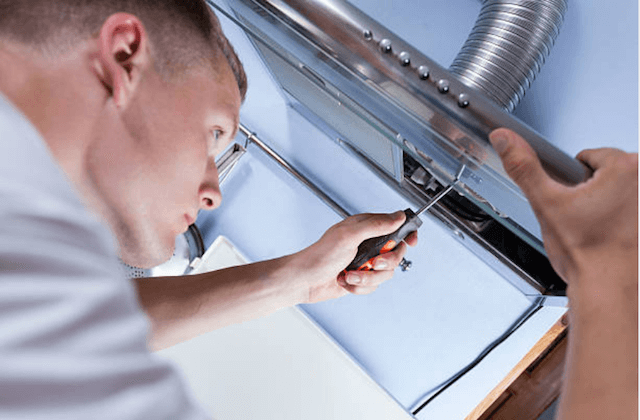 Our on-call services apply to gas and electric kitchen appliances and all problems related to doors, relays, ignitors, burners, switches, bulbs and more. Our technicians have the training and tools to repair all appliance models and brands of ovens during the first visit to your home. And, this includes new models as well as old appliances. If your dishwasher is not working correctly, you can schedule our same-day service for dishwasher repair. We routinely repair common dishwasher problems including – float switches, impellers, pump assemblies, cloudy glassware, odors, solenoids and other parts. A dishwasher is a complicated appliance. Lots of things can go wrong but we will be on top of whatever repair issue you have. Our experienced service techs will diagnose the problem with the appliance and then complete dishwasher repair fast! 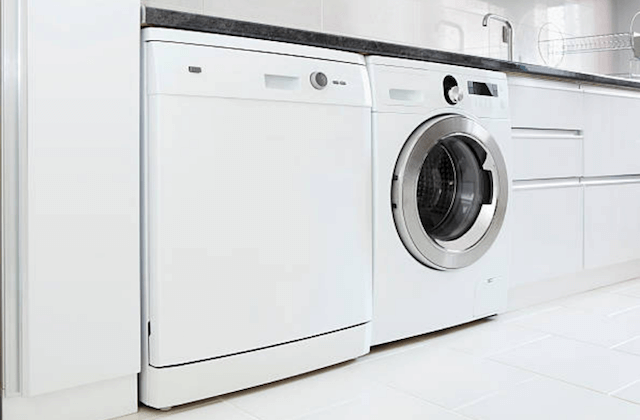 Call our appliance repair professionals to schedule service for broken washers and dryers. We can repair both top-loading and front-loading models. Common problems on these machines have to do with agitation, noise, vibration, the control board, vent issues or the door on the appliance. Get your washer or dryer fixed the same day you call Prime Nampa Appliance Repair. “So impressed with the service from Prime Nampa Appliance Repair! From now on, I will have their phone number on speed dial since we might need refrigerator repair soon.” – Carol S.
“Caleb arrived on-time and diagnosed the problem with our dishwasher right away. He was very knowledgable and friendly. He had the parts he needed in his van to complete the repair during the first visit. The cost was very reasonable too. All-in-all, a wonderful experience!” – Yvonne W.
“Called for dishwasher repair. Extremely happy with the cost of the service and the results. Definitely recommend!” – Jim C.